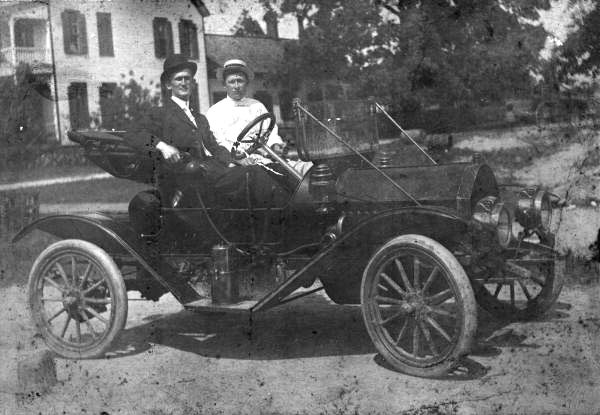 John Elton Davis was born on August 8, 1891 in Frink, Florida and died about 1917 in Blountstown, Florida. Actual date of death is unknown. He lived to be about 25 years old. 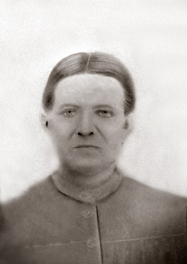 Recorded as family #523: Frank A. Davis (age 47 - Mar.1853), Jessie L. ( age 36 - May 1864), William G. ( age 22 - Oct.1877), Mathew M. ( age 20 -July 1879), Frank A. Jr. ( age 19 -Feb.1881), Robert E. ( age 17 � Nov. 1882), Febbie R. ( age 15 - January 1885), Joseph I. ( age 14 -June 1886), Liza A. ( age 12 � May 1888), John E. (age 8 � Aug. 1891), Mary L. ( age 7 � Jan. 1893) and Daniel D. ( age 5 � Apr. 1895). All were born in Florida as were their parents. Jessie states that she is the mother of 11 children and 10 are currently living. They have been married 23 years. 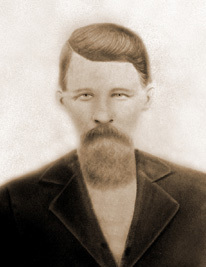 Frank Sr. states his occupation as Mill Wright and his son, William, is a laborer. William and Febbie have attended school through the 12th grade. They and their parents indicate they can read and write while the others say they cannot. family #2, F. A. Davis (age 57), born in FL, states he is a Farmer. wife Joesphine (age 48), born in FL. ; son John (age 18), born in FL; Dan (age 14), born in FL and Otto (age 8), born in FL. WWI Draft Card D# 1556880 : John Elton Davis born in Aug.8,1891, Native born, born in Frink, FL. Farming employed with M. M. 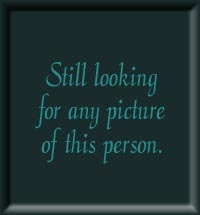 Davis., he has previous military service: 1 year in Florida, rank: private. He is married, He is medium build, Lt. Blue eyes & Dark hair, race: Caucasian. 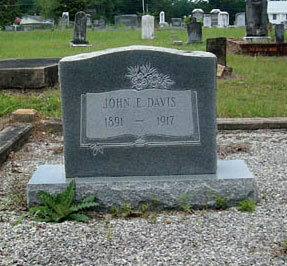 Nettle Ridge Cemetery: JOHN E. DAVIS - 1891 to 1917 sec.3A , lot.57; there is a Infant Davis (no dates)sec.3A ,lot57. 15 1906 An attempt to drain the Everglades and convert it to farmland begins. 26 1917 Seminole Indians become a Florida tourist attraction. Born in Calhoun County, Florida on December 9, 1914 and died in Saint Johns County, Florida on August 20, 1981. He was 66 years old. Born in Calhoun County, Florida on March 27, 1916 and died in Saint Johns County, Florida on March 18, 1991. He was 75 years old.